According to Panasonic’s press release, the Lumix GH5 will possess 4K video capture at 4K 60p/50p and 4K 30p with 4:2:2 10-bit. This, along with 6K photo capture (more below) makes the GH5 a versatile camera that will offer “exceptional performance for professional photographers, videographers and emerging photo/video-hybrid creators”. 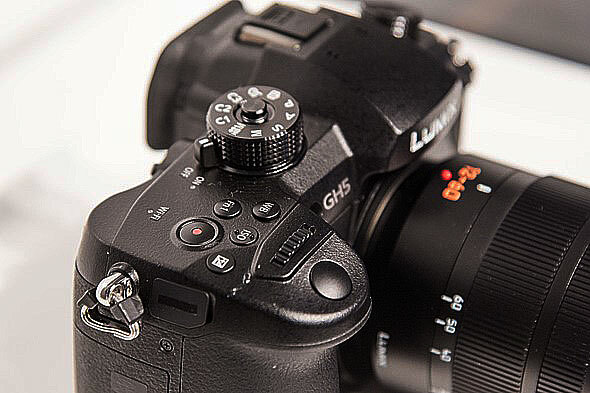 The Lumix GH5’s 6K photo capabilities are a treat for the still shooters out there. With this feature, you can pull “an approximately 18-megapixel-equivalent still image from an ultra-high quality video with approximately 9x higher resolution than Full HD”. You will also be able to pull an 8-megapixel “4K photo” from 60fps video. Cologne, Germany, 19 September 2016 – Panasonic today announces the LUMIX GH5, the world’s first Digital Single Lens Mirrorless (DSLM) interchangeable lens camera capable of recording high-precision smooth 4K 60p/50p and faithfully reproductive 4:2:2 10-bit 4K video. This premium camera will offer exceptional performance for professional photographers, videographers and emerging photo/video-hybrid creators. The new LUMIX GH5 is scheduled to enter the market in the first half of 2017 and will feature Panasonic’s new ‘6K PHOTO’ offering – an approximately 18-megapixel-equivalent still image extraction from an ultra-high quality video with approximately 9x higher resolution than Full HD. Furthermore, an approximately 8-megapixel equivalent ‘4K PHOTO’ can be extracted from a video shot at 60 fps. Panasonic also announces the new LEICA DG VARIO-ELMARIT F2.8-4.0 lens series. 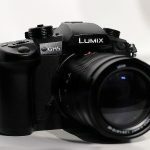 These announcements demonstrate Panasonic’s dedication to continually deliver outstanding customer value and new culture in photography and film production by developing premium, new-era products and functions. 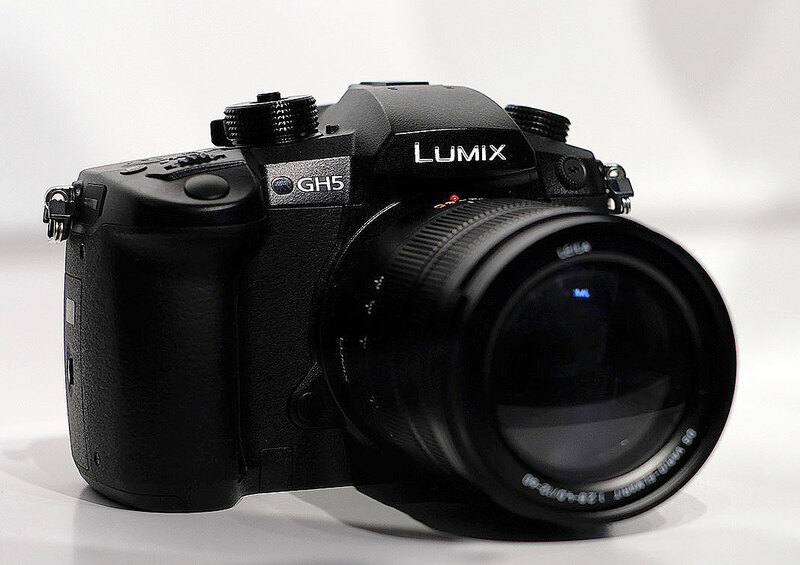 The LUMIX GH5 will allow creative minds to capture their vision with ease and style, and further confirms Panasonic’s commitment to develop incomparable products and functions to address the new demands in photography and film production. Panasonic is committed to the development of innovative digital cameras under the theme “create a new photo culture in the digital era”. The company brought the world’s first DSLM camera, the DMC-G1, to market in 2008 and the succeeding DMC-GH1 achieved the world’s first Full HD video recording in 2009. The LUMIX DMC-GH4 has received much critical acclaim since its launch in 2014 and was the first camera to realise 4K 30p/25p video recording. Building on its predecessor’s success, the LUMIX GH5 will offer a new world first: 4K 60p/50p and 4K 30p with 4:2:2 10-bit. Exceptional 4K video recording will be packed into a compact, lightweight design created for videographers to take the camera anywhere and shoot in any location. With the unprecedented video recording performance of the LUMIX GH5, Panasonic aims to elevate its status in the film production industry.